When it LOOKS GOOD, it FEELS GOOD! 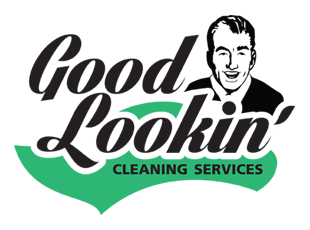 Good Lookin' Cleaning Services is locally owned and operated, established in 1990, in Ottawa Ontario. 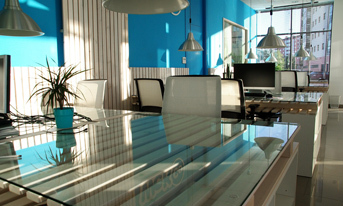 Through innovation and implementation of proper processes, we thrive to exceed our customers expectations. Our competitive advantage comes from investing in our most valuable asset – Our Team Members. By Providing ongoing training to our team members and implementing new innovations we continue to provide the best value, quality and service that our customers deserve. We also invest in the Equipment we use. We believe that to complete the task right, you need the right tools. That is why we keep our equipment inventory up to date with all the hot innovations, as well as the quality classics. 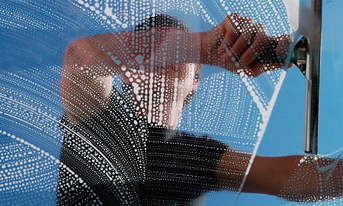 We also thrive to keep our equipment in pristine condition, cleaning and servicing our equipment after every use. Above all, we are deeply committed to our customers. 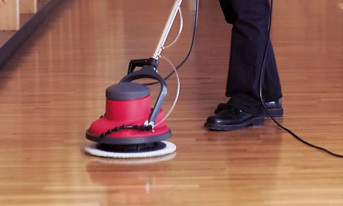 Developing complete cleaning solutions that fit their individual needs is our specialty. The Health and wellness of our customers is of the utmost importance. Browse what we have to offer. Got my car detailed over the weekend! Phenomenal service A+! Will use again next year! I was the very lucky winner of a free carpet cleaning. Zack arrived right on time to clean up our stairs, hallway and landings. He was such a nice guy; very personable and professional. He set up right away and worked very quickly. I was SUPER impressed how nice they looked when he was finished – clean and fluffy! I would recommend to anyone thinking of having carpets cleaned – awesome experience all around! Thank you so much Good Lookin’! My dog did some dirty business on my couch and carpet in the basement today. I called Good lookin’ hoping they would be able to help me out ASAP and within an hour, I had two gents at my door ready to quarantine the area. I had only asked for them to steam clean the couch and perimeter, but they moved everything around and did the whole floor and stairs as well! Very kind staff and they went above and beyond my expectations, and did a great job in such short notice. Hopefully this doesn’t happen again, but if it does, I will 100% be using their service again! We had Jerry and Andy stop by and clean our carpets. They were phenomenal!! Wonderfully efficient service, the work was completed quickly, they explained their work process and worked really hard to get old stains out. Our carpets were cleaner than when sears did them and in less time! The price was SUPER affordable as well! Can’t complain when service, quality and price is so fair! They were great! Showed up on very short notice & eliminated a truly rank dog pee smell on the carpeted stairs from the previous residents. Super polite, fast, efficient & friendly too! It’s rare you get the triple threat: Quality, Affordability & Convenience. It was very easy to book a carpet cleaning. When we spoke they were able to fit me in very quickly. Their team showed up (2 people) day of, and cleaned our downstairs living area, two bedrooms, hallway and stair case in 40 minutes. Very nice people (two brothers), professional, and thorough. 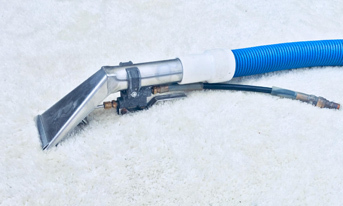 We paid for a basic carpet cleaning which came to about 150 with tax for all areas. This was half the price of another company I called. Nearly all stains lifted, I’m sure if I paid for a deeper clean they could have concentrated on the harder spots though I’ll be sure to upgrade next time we hire them. Great job, made my car look brand new again. Thanks. Excellent cleaners, did my whole office on short notice. Very professional. Excellent services. All the employees I dealt with were great prople and very good professionals. I do recommend. I had a great experience using this company! I booked only 2 days in advance (short notice, but they squeezed me in) and their quote was HALF as much as the other company I called for a quote. Zach arrived early, he was fast, efficient, and such great guy to deal with. And my carpets look so good! I will definitely use this company again …and refer them to friends. Thanks, Good Lookin’! See how we get the work done right!